A slightly more effective pistol bullet that is only useful in combat. Use these as a way to make enemies panic, as the fire will make most people wonder what set them ablaze, whilst dealing damage to them. 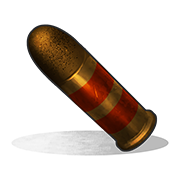 Highest damage ammo for anything that takes pistol bullets. 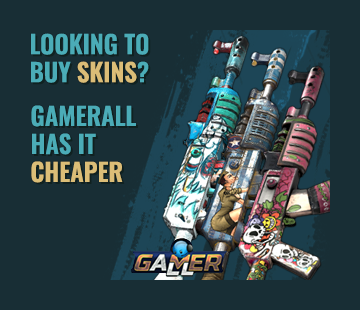 They are so expensive that they aren't worth researching and crafting, however if you find some use it for a special occasion.